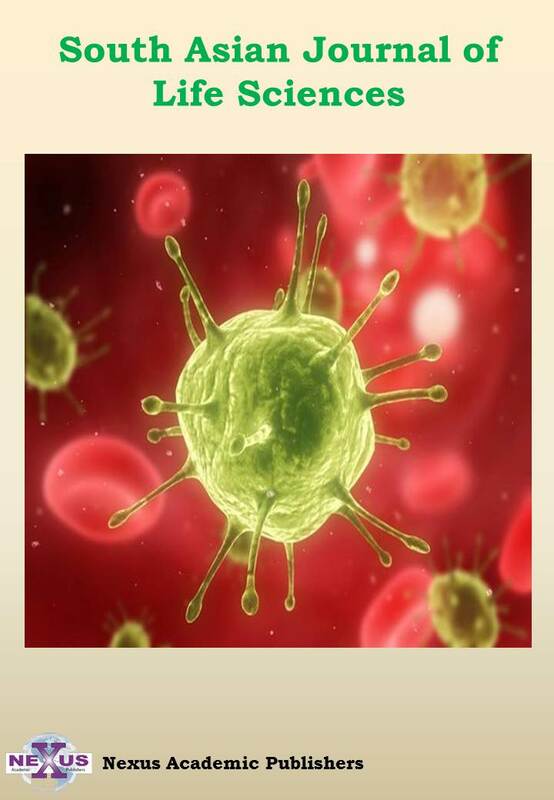 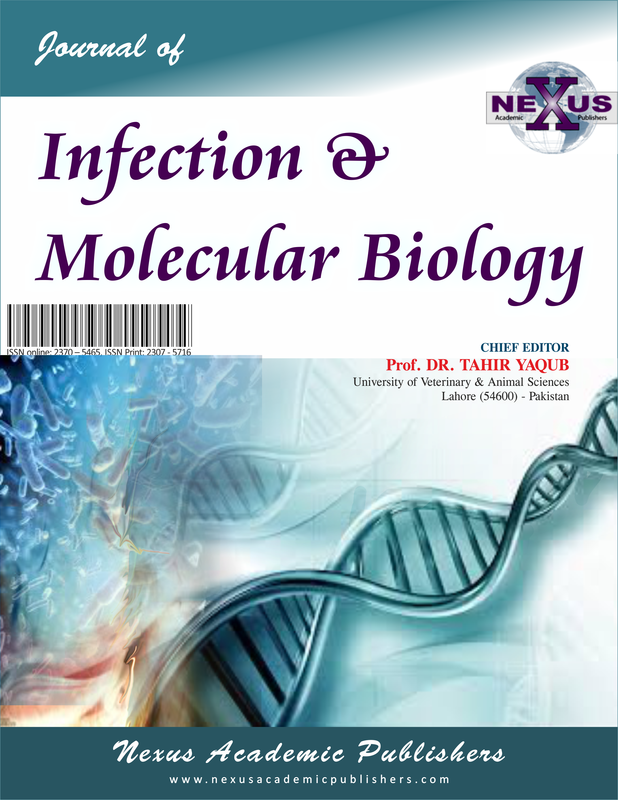 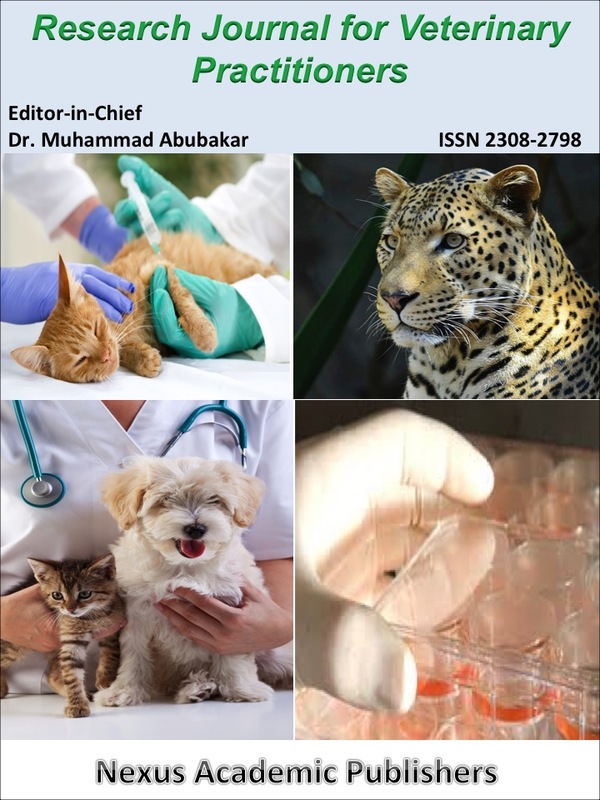 The Journal of Advances in Parasitology (ISSN: 2311-4096) publishes peer-reviewed original scientific articles and reports quarterly in four issues by Nexus Academic Publishers. 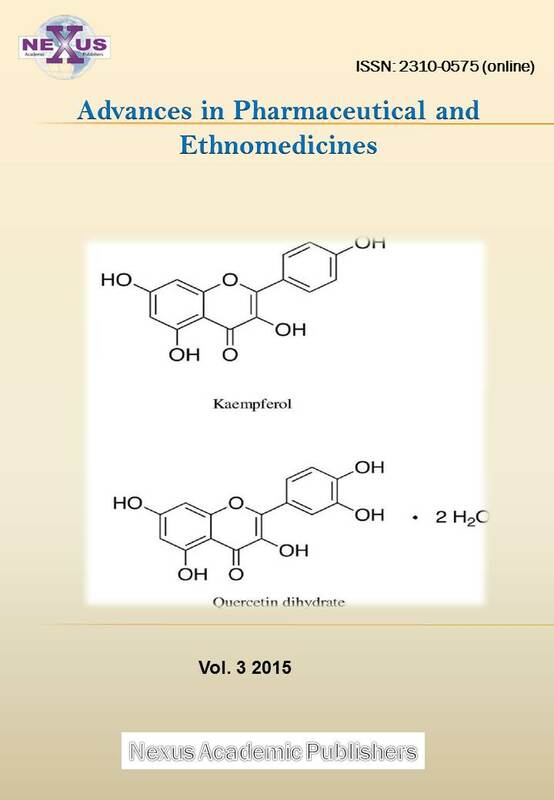 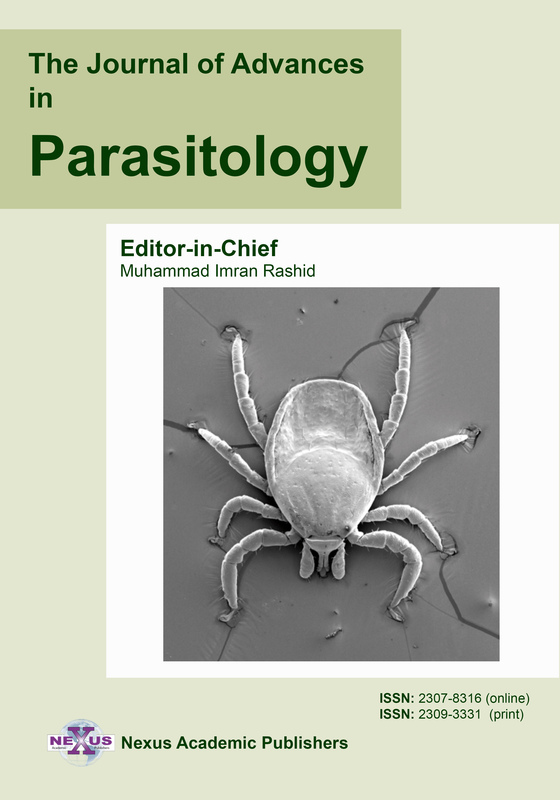 The journal is devoted to rapid dissemination of the advancement of parasitology to the academic communities, as well as research findings and development works concerning on all parasitology fields after being evaluated by expert reviewers. 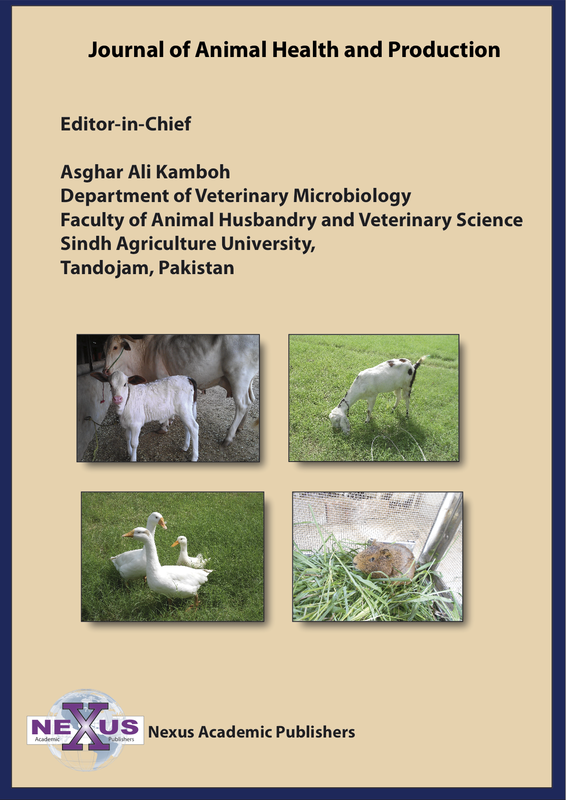 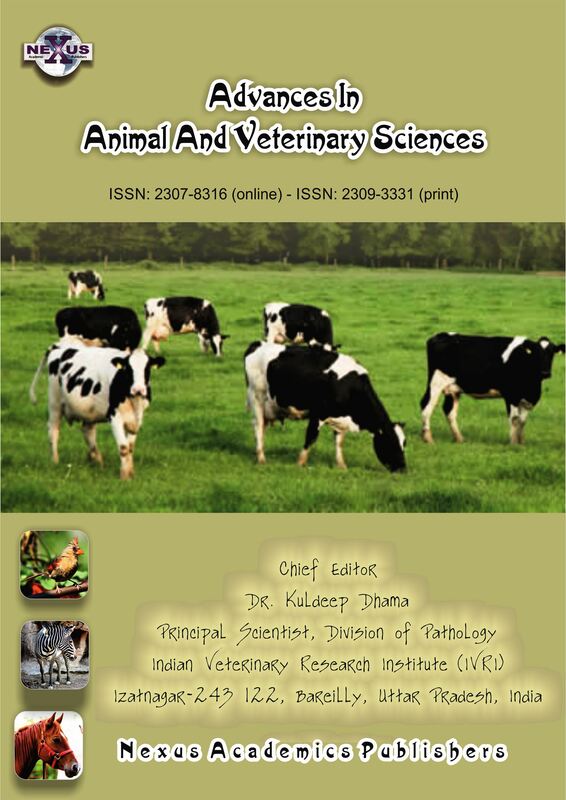 The journal also takes a comprehensive and multidisciplinary approach to the most current issues in both veterinary and human parasitology.